Last night I watched the new Fox show New Girl and also watched the second episode of the show I mentioned last week, Sarah Michelle Geller's Ringer. I expected to watch the season premiere of Glee, but my DVR settings were not cooperating with me, so I missed it. And that's a shame, because it would have been the one show of the night that I was most likely to enjoy. For all its off season summer turmoil, Glee is a fun show to watch and the songs are surprisingly infectious. (Believe me that I am still surprised to find myself enjoying the show as much as I do.) The second watching of a Ringer's episode puts me still on the fence. I am still a bit intrigued by the mystery but something about the show just doesn't grab my attention. Maybe I'm seeing SMG, expecting to hear Whedon-speak come out of her mouth, and ending up with a feeling of blandness. Or maybe that is the way the characters are supposed to be. All I know is that in last night's episode, Bridget (still pretending to be Siobhan) was preoccupied with what to do with the body of the hired killer she fought off and killed at the end of last week's episode. Instead of turning the show into a Weekend At Bernie's style farce, there was lots of anxious looks, with camera cuts to where the body was hidden under a construction tarp, to thoughts of cutting the body up with a circular saw, to (apparently but not shown) stuffing the body into a steamer trunk that was serving as decoration for a party. Oh . . . did I mention that the dead body was being hidden in an under-construction loft space and that said loft space was (unbeknownst to the planning husband) also being used as the location for a high society fund raiser that Bridget/Siobhan was pressured into preparing with only hours notice? Thus the reason for the anxious looks and ill-advised thoughts for how to hid the body. All in all . . . the jury is still out but I think the clock may be ticking louder. But Deschanel's character Jess is presented as such a bundle of nonstop quirks, she's a bit like a cross between Cosmo Kramer's little sister and Lucille Ball. (It's probably not that bad . . . but I hope you get the point.) And, though this is a bit crass . . . her all-over-the-place hair is like a fifth character on the show. Overall the show is funny, and probably things will get better once Pilot jitters are gone. Actually, there is nothing else that I plan to watch on Tuesdays and not even anything that I think worth talking about on Tuesday. If you're a fan of The Biggest Loser, the NCIS franchise, Dancing With the Stars, or the (new) 90210, I'm sorry. But I'll probably be spending my remaining TV hours on this night watching the DVR episode of Top Gear or something else. Glee: Fox, premiered 9/20 @ 8 pm. Ringer: The CW, premiered 9/13 @ 10 pm. 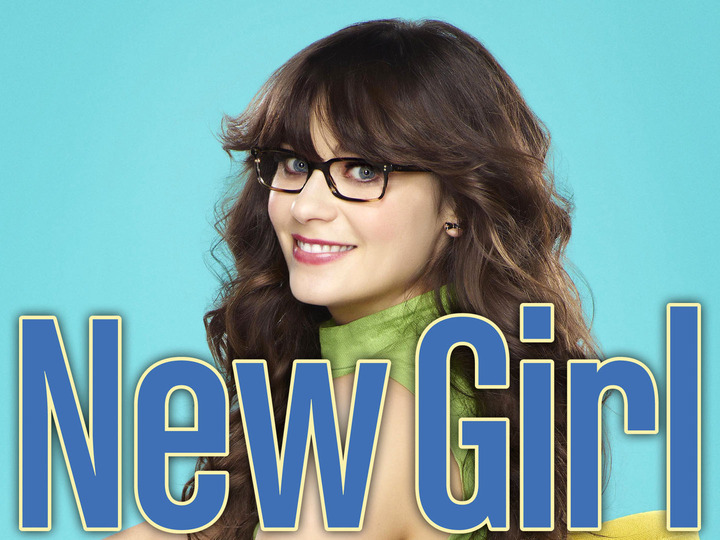 New Girl: Fox, premiered 9/20 @ 9 pm. wait, who doesn't like ZD? i need names and they will be dead to me. thanks in advance.